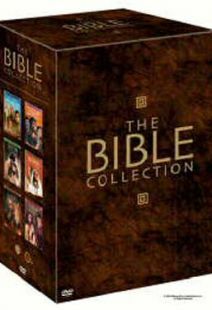 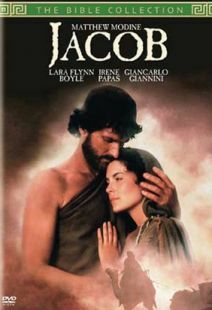 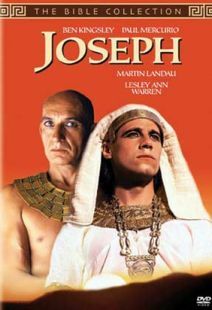 TNT shocked people when they came out with these epic Bible movies with big name actors. 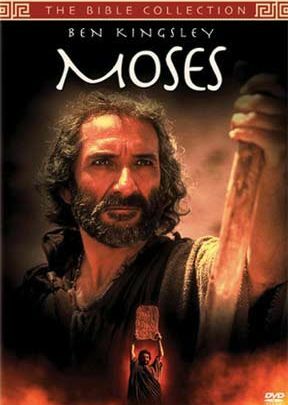 Moses was my favorite as it truthfully told of a reluctant man who stuttered and who, through God, saved a nation from slavery. 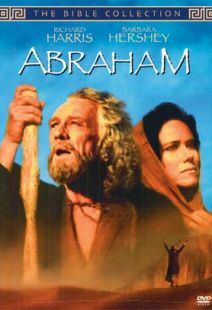 These movies stand the test of time as does the Bible they come from.